The Lattix Enterprise Suite is a collection of desktop and web applications, command line utilities, and a web-based repository that will empower your development teams. 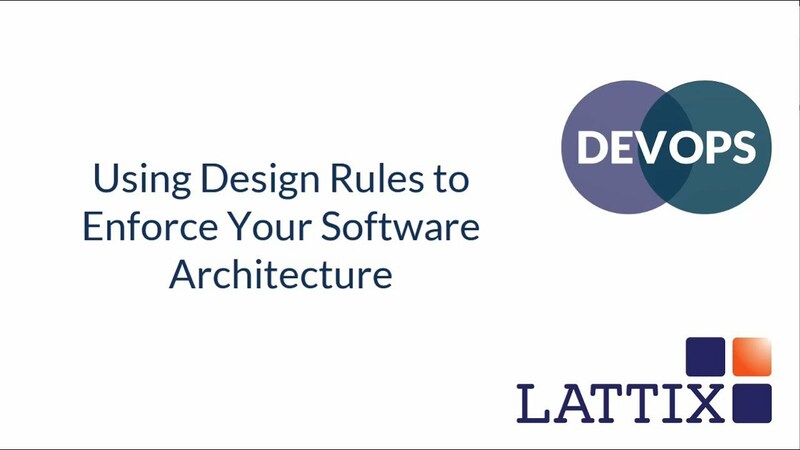 Architects and developers can analyze your code to discover the architecture, identify problematic dependencies, and reengineer the code to improve modularity and reduce technical debt. Rules can be created to ensure that architectural violations are identified immediately, preventing erosion of the architecture. The web-based repository provides visibility to your extended team and allows local and remote teams to collaborate from anywhere in the world. The end result is superior quality, improved maintainability, enhanced reliability, and increased productivity. Read more about Lattix Architect and Lattix Web.